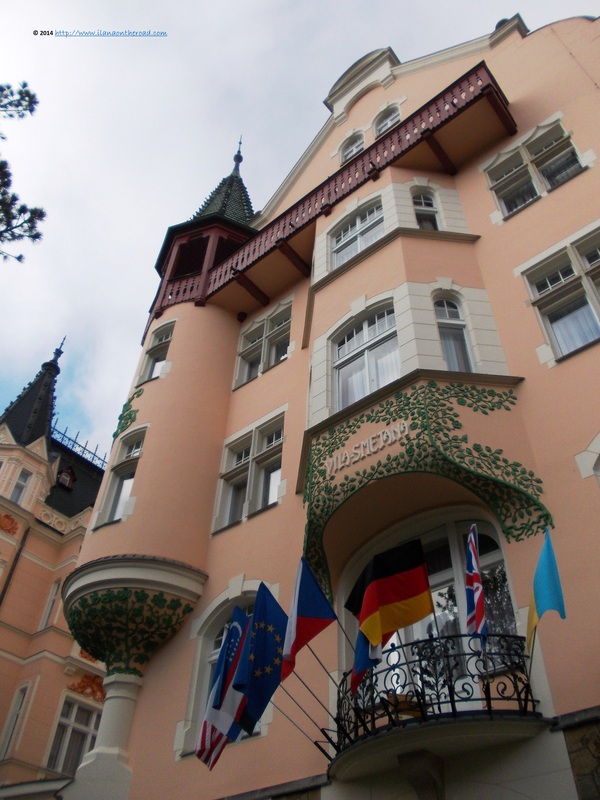 During my stay, I was the guest of Dvorak Hotel, with its Art Nouveau design and a generous breakfast. Familiy and children friendly, it offers a variety of special spa treatments, including the unique FX.Mayr Treatment, aimed at eliminating naturally the toxines out of the body, oxygen therapy, special treatments for the locomotive system or relaxation therapy, designed to help people cope easier with the work load accumulated during the year. 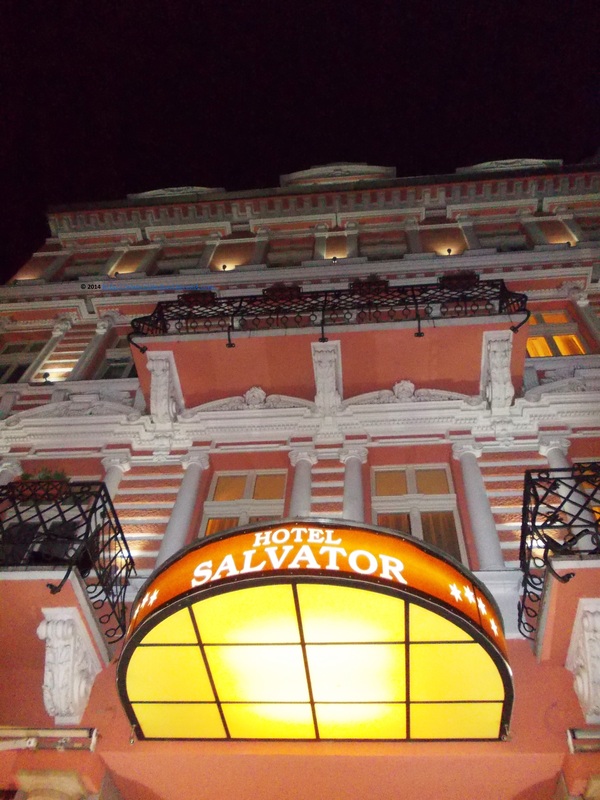 Here you can have a full review of the hotel rooms and its facilities. Elizabeth Baths first caught my attention by its big park with large alleys, but those doing an intensive documentation before coming here they know that here you can find the largest balneologic facilities in the city, with over 60 types of treatments. 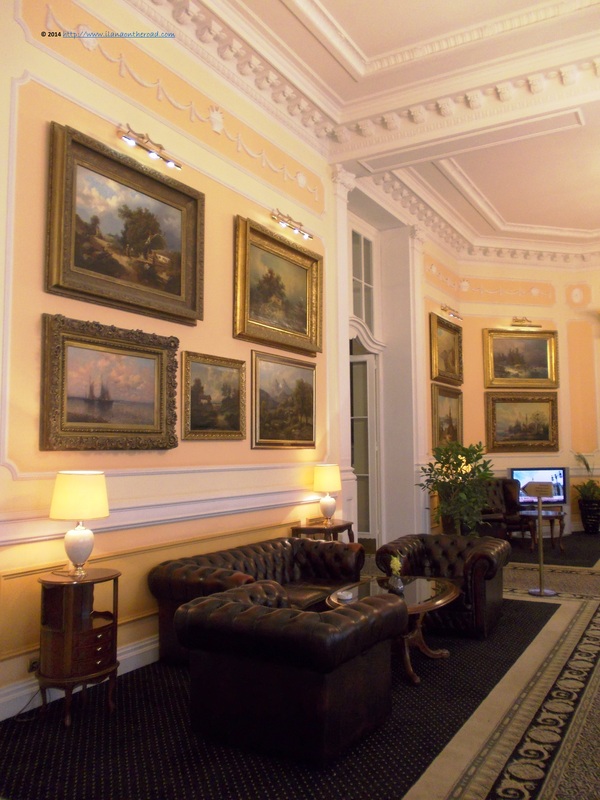 A special place should be given to the aesthetic treatment the visitor receives when admiring the beautiful architecture and classical interior decorations. 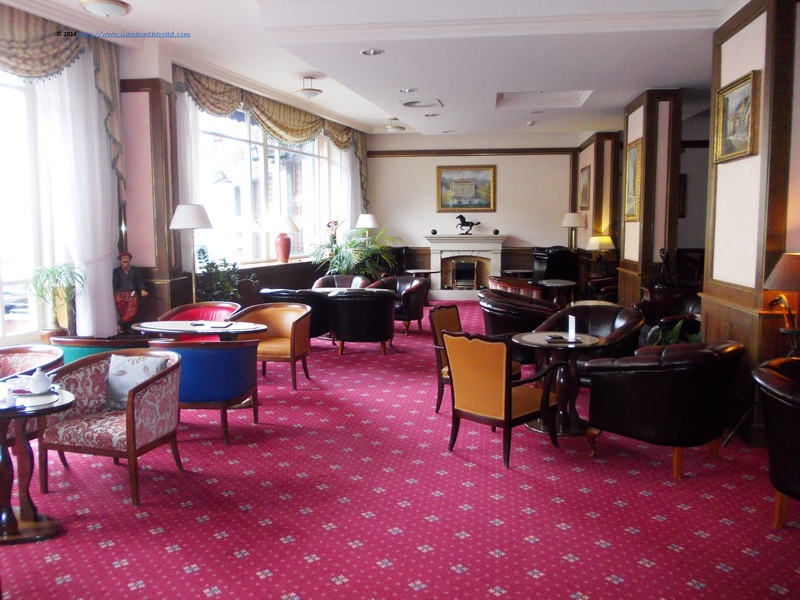 Grand Hotel Pupp is the favourite choice of luxury travelers, as well as of the many VIPs visiting Karlovy Vary (especially the big movie stars invited for the Film Festivval). Opened initially in 1700 as Saxony Hall, it went through dramatic changes under the direction of the Austrian architects Fellner and Helmer, by the requests of the Pupp family. An articulated collection of new-baroque buildings, it offers to their high end customers a royal spa and clinic, special treatments, including laser and other wellness packages. 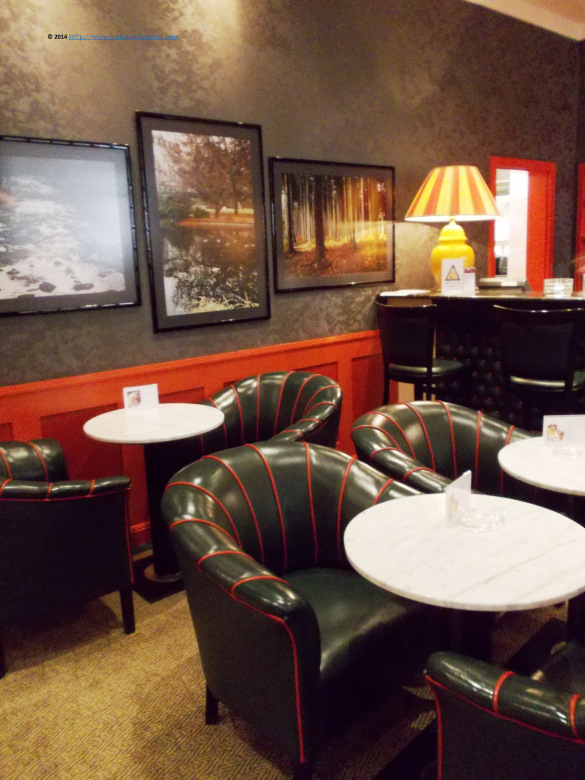 The gastronomic offer is also impressive, with a bar, gourmet restaurant and a coffee open to outside visitors as well. Luckily, the tourists looking for some affordable packages do have from where to chose as well. Situated close to the hills around the city, Villa Smetana offers not only a fresh air and a quiet stay, far away from the busy central areas, but also attractive massage treatments, lymphatic drainage, shockwave therapy, sauna and acupuncture. 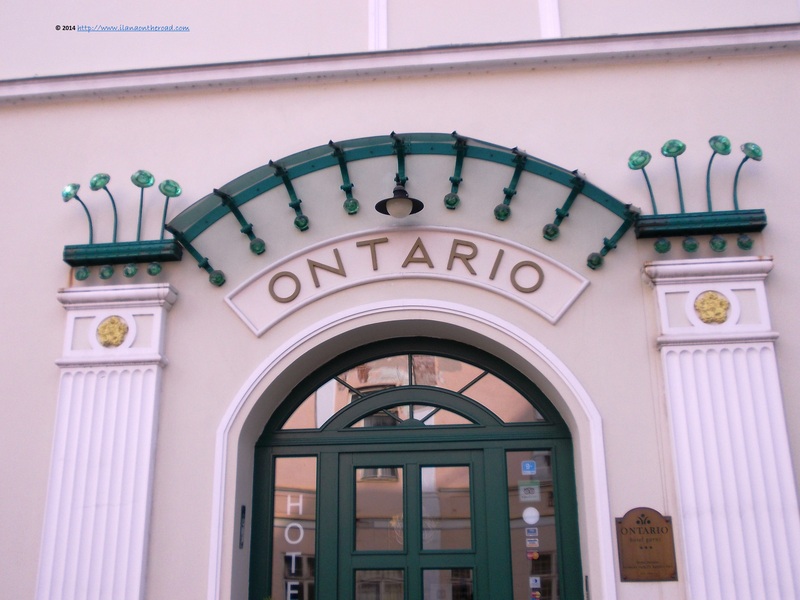 Those interested for a more central location, can check the 3-star Ontario Hotel, situated a couple of minutes away from the famous Mill Colonades and their healing waters. Their 12 appartments do offer a family ambiance plus special treatments such as: bath and spa (pearl, mineral, carbon dioxide), wraps (paraffin, mud, peat packs), therapy (electrotherapy, pneumo puncture, laser, gum irrigation, ultrasound) or massage (traditional, arctic fire, reflexology, underwater). 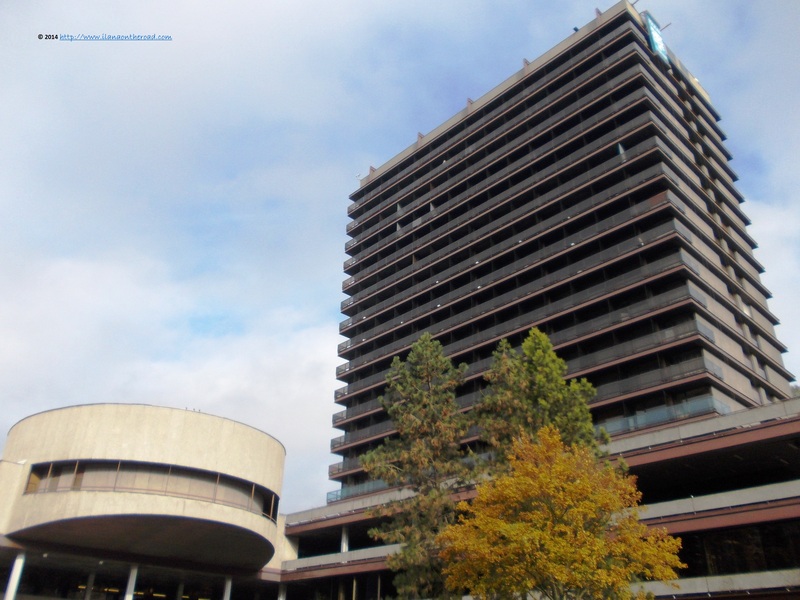 Also close to the center is the four-star family friendly Hotel Embassy. 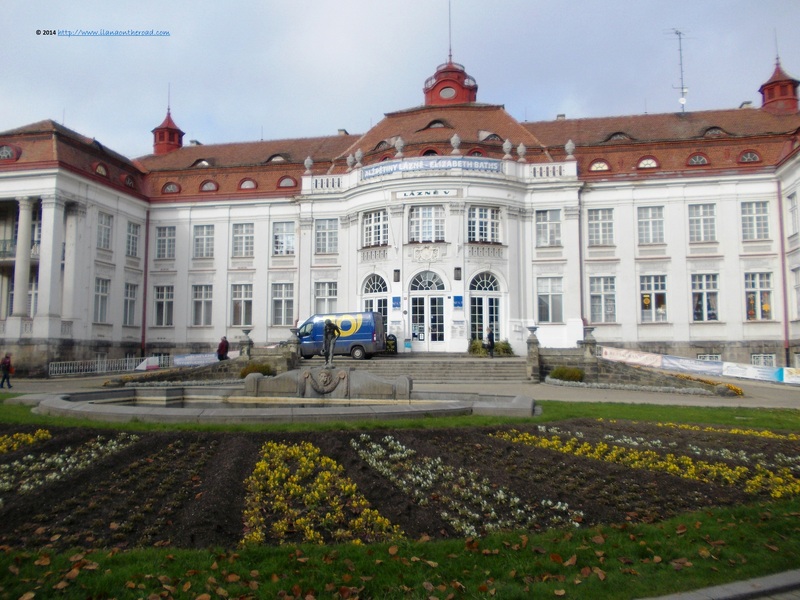 It offers to the guests various special deals, including some golf classes, as well as a traditional Czech restaurant. Don’t forget as well about the exclusive La Prairie packages. 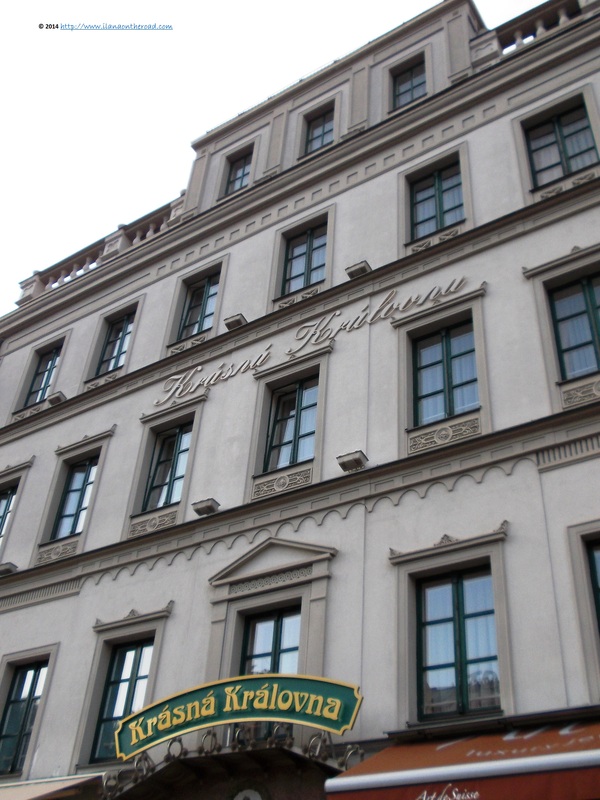 Hosted in a 18th century building, Renesance Krasna Kralova Hotel is also situated just in the heart of the city. After the a first luxurious view of velvet and Oriental carpets, silk and hardwooden floors, the guests are tempted with various massages, including Thai-style, and other packages, some of them also including medical examination. 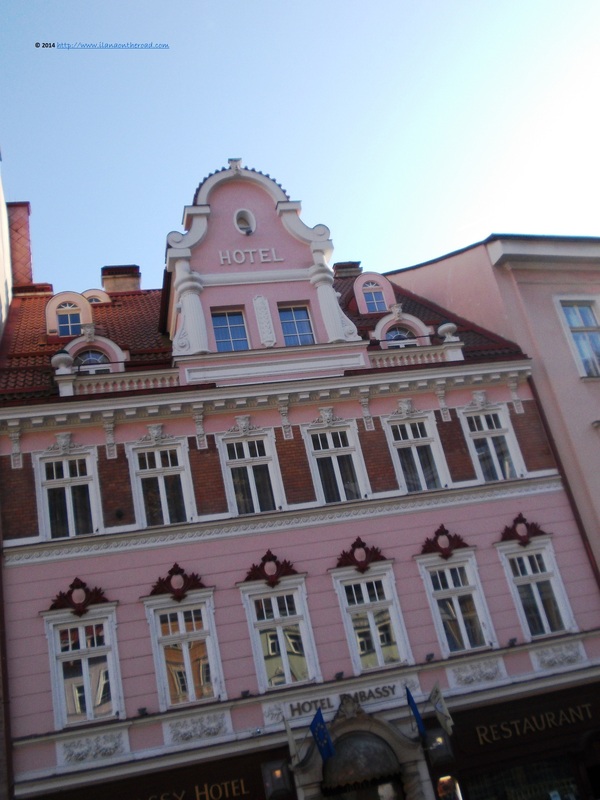 Another sample of the local 18th century architecture is Hotel Salvator, with its restaurant and Cigar Club, and Romantic Biedermeyer furniture. The treatments are focused on balneotherapeutic and rehabilitation procedures, the bath using the thermal water channeled to the hotel directly from the neighbouring Vridlo Geyser. After extensive hiking, spending time in the chic lobby of Interhotel Central was a pleasure that I wanted to enjoy as much as possible. Besides the spa treatments, indoor swimming pool, sauna, solarium, fitness and balneotherapy, it also hosts regularly corporate events and is a favourite choice of business travelers. Professional snooker opportunities are also part of their offer. 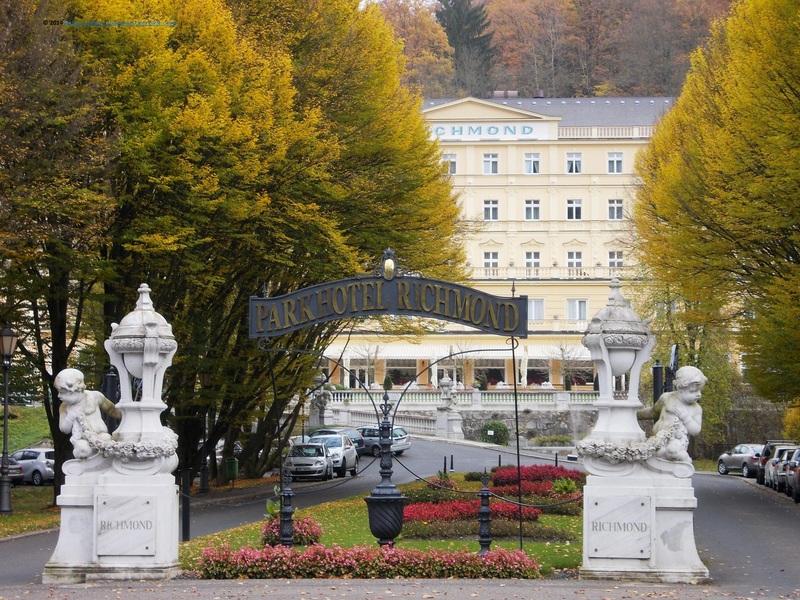 Although at some distance from the busy city, Park Hotel Richmond has a lot of privacy, fresh air as it is situated close to some interesting hiking trails and a quiet stay. Besides the usual treatments offered, it has special antistress programmes, beauty parlours, and a 200-person lounge capacity. During the sunny days, having a coffee on the terrace may be also part of your antistress therapy.